_Skillet is an American Christian rock band formed in Memphis, Tennessee in 1996. The band currently consists of husband and wife John (lead vocals, bass) and Korey Cooper (rhythm guitar, keyboards, backing vocals), along with Jen Ledger (drums, vocals) and lead guitarist Seth Morrison. The band has released eight albums, two receiving Grammy nominations: Collide and Comatose. 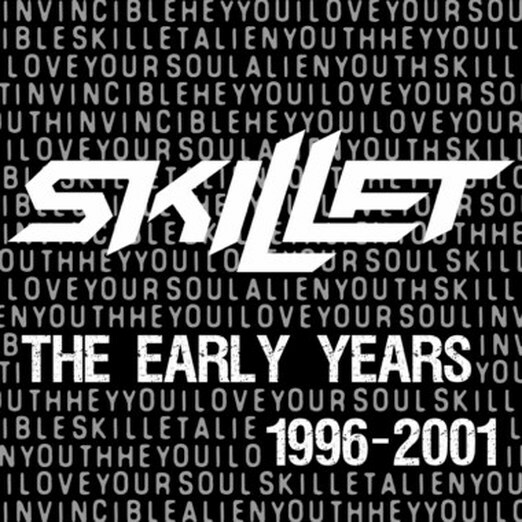 Over the past 15 years, Skillet has undergone several lineup changes, leaving founder John Cooper as the only original member remaining in the band.